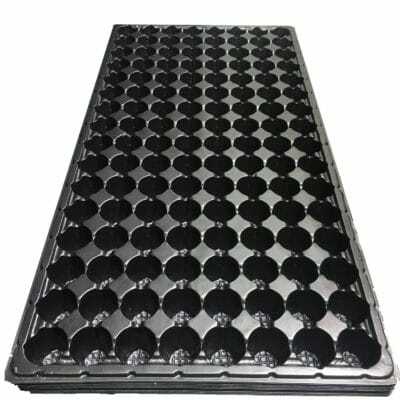 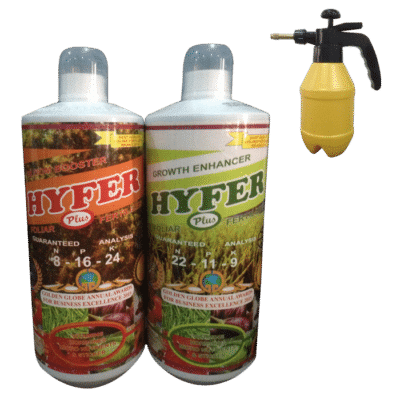 Hyfer Red Bloom Booster is formulated to supplement the necessary nutrients for plant growth during the reproductive (flowering/fruiting) stage. 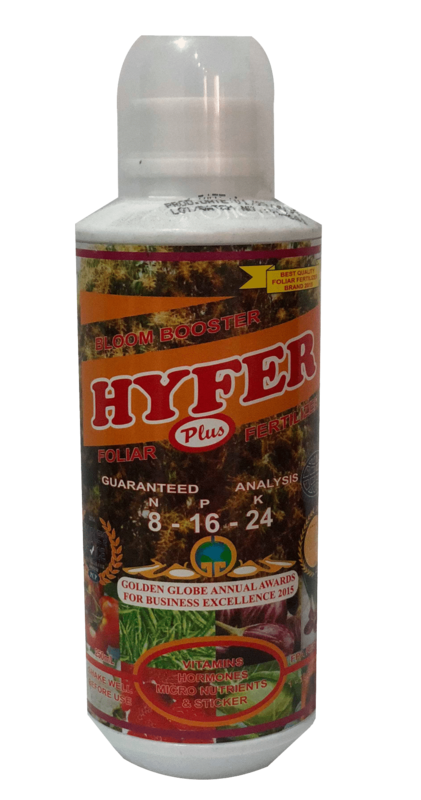 It is called the “bloom booster” and is a unique blend of balanced macro (8% Nitrogen, 16% Phosphorus, 24% Potassium) and micro ingredients which can aid in the plant’s production of pollen, seed and/or fruit. 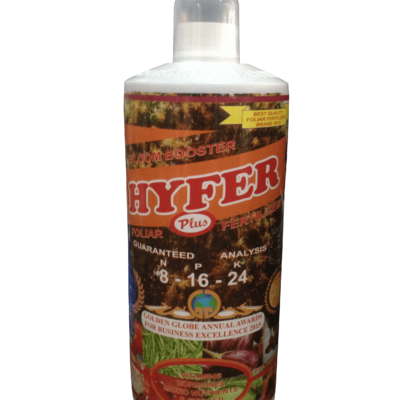 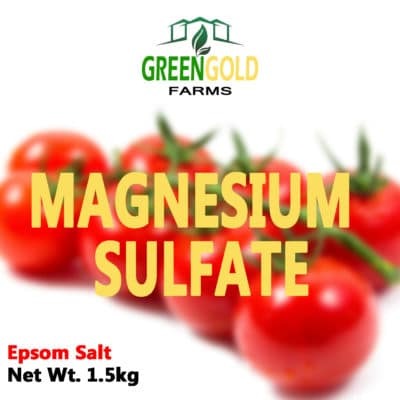 Research has also proven HYFER PLUS RED to aid in the transport of sugar from the leaves and stem unto the fruit. 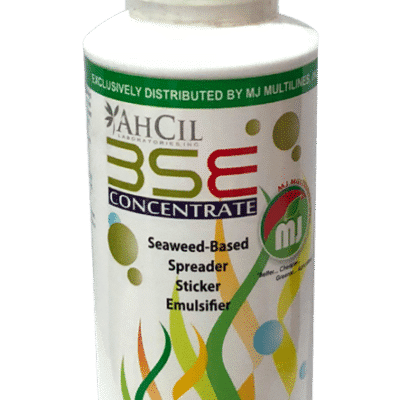 It also contains a spreader sticker which maximizes the efficacy of the active ingredients.